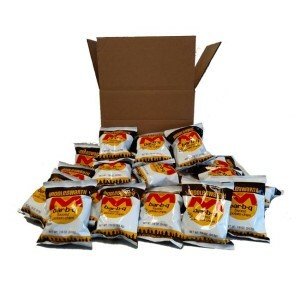 Don’t want to send a whole case? 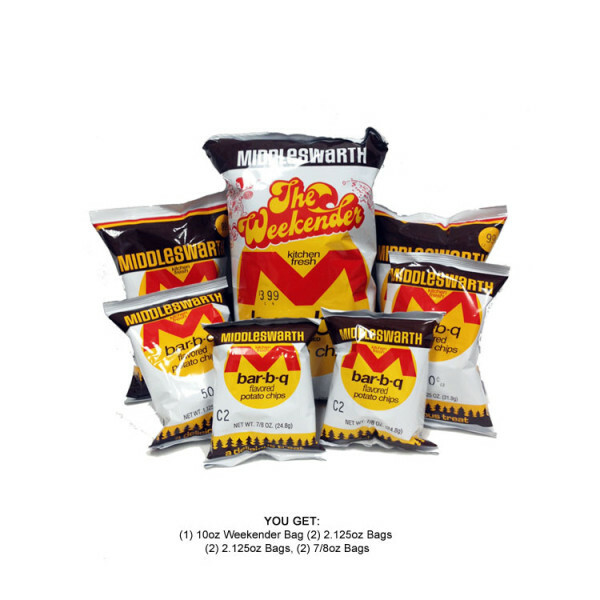 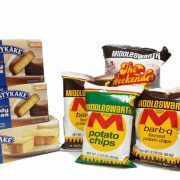 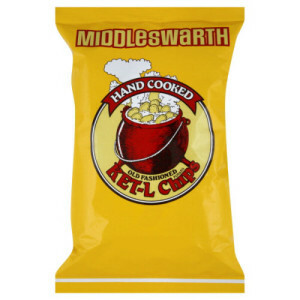 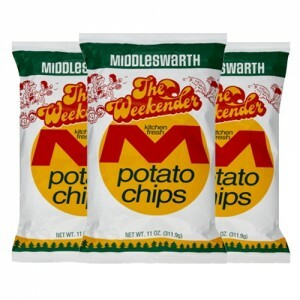 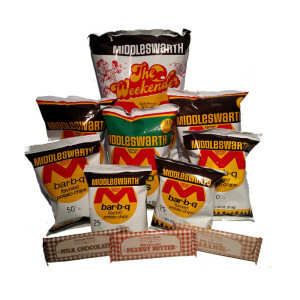 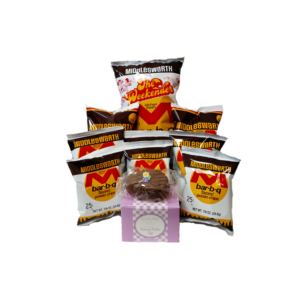 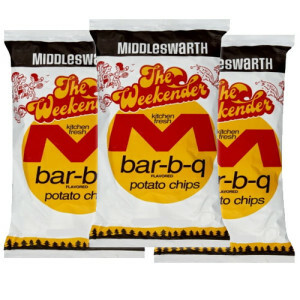 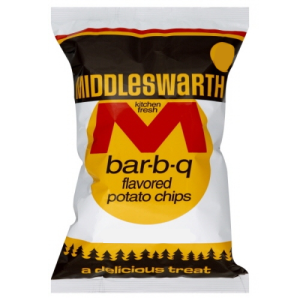 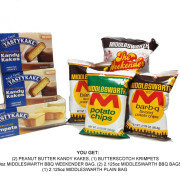 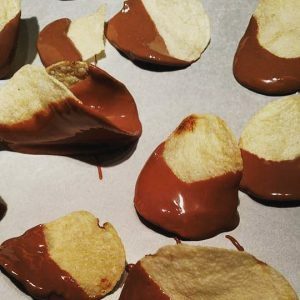 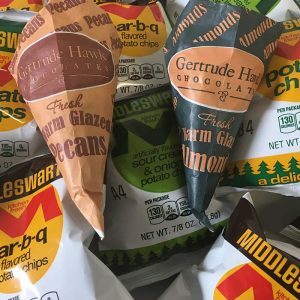 Send a perfect sized assortment of Middleswarth BBQ Chips bags, sure to put a smile on anyone’s face! 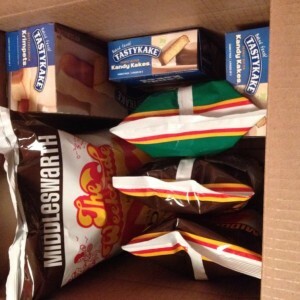 ORDERS TO ALASKA AND HAWAII MAY REQUIRE $5 SHIPPING FEE.